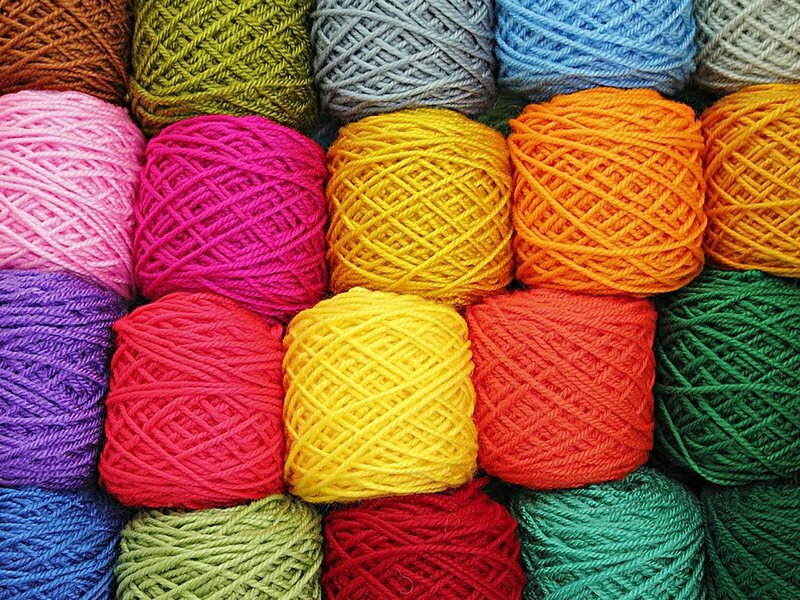 As an experienced knitting teacher, I will provide you with a list of the best online videos and websites to explore to help you as you begin to learn to knit. 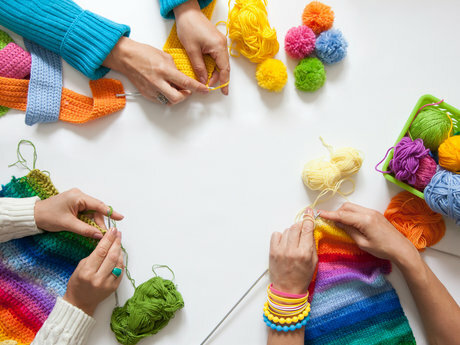 If you think you have the self-discipline to teach yourself how to knit, and would use free online resources rather than pay to attend an in-person class, I can show you how to get started. This package will include one PDF of weblinks of the most helpful YouTube videos I have found for my students, including some helpful instructions on how to get started. I will also address any questions you have in the first week after receiving the PDF. I have been knitting for over 10 years and have taught at several non-profits. I also LOVE knitting and love to share my passion! She was really nice about it! What a joy-filled session that was! Cristina brought her full self into it and was 100% engaged. Absolutely loved creating this composite image for Cristina -- such a fun challenge! Cristina wrote an amazing article. It was very detailed, researched and well written. Thank you! Cristina was great, very kind, and helpful. I totally recommend her! Professional, responsive, and very easy to work with. I am very interested in alternative economies. Everyone around us has talents and gifts to share. I love that Simbi is helping folks to find others who have the gifts they need. I am an east coast native who now lives in St. Louis.